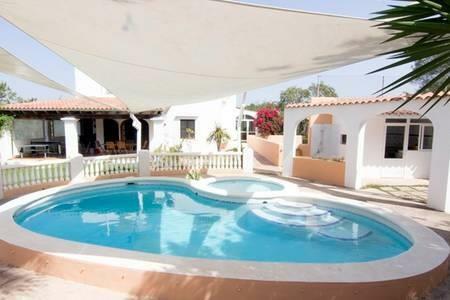 4 bedroom Villa , 3 double bed, 2 singles, also available baby' s cot and children bed. Airconditioning in bed rooms. Private parking. Fronton court. Ping Pong table. Swimmingpool. Zeer aangename woning. Kamers waren perfect.